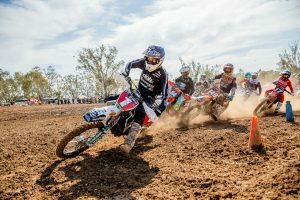 Factory-backed Yamaha Motor Australia teams at rounds seven and eight. 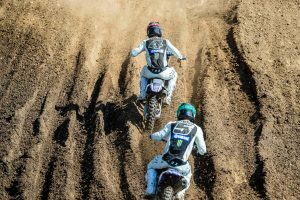 CDR Yamaha Monster Energy Team’s Dean Ferris continued his winning ways at Ranch MX’s seventh and eighth rounds of the Pirelli MX Nationals, while teammate Dylan Long earned two overall podiums with two race victories to his name. 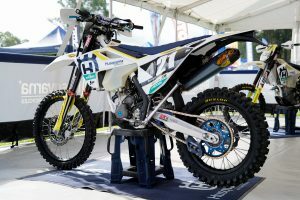 In MX2, Serco Yamaha’s Wilson Todd put together a pair of solid results, enabling him to strengthen his points lead.